Was in OCMD for the weekend, caught 2 small black drums, a 19" schoolie striper, and several sand sharks. Hoping to get back out there in a week or two. Spent the day at 3Rs, dogs is all I have to say. 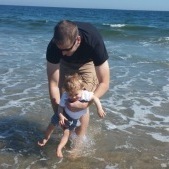 Still a pretty day to hang out at the ocean! Nice, especially on a fly rod and in the Surf!!! I've been away from SOL for years, glad to be back. Very impressed by the surprise with the fly rod. Heading down next Tuesday, hopefully the weather will be better, maybe--just maybe--I'll have some luck. If not, still beats a day in the office. All kidding aside, nice work with the fly rod. Who's kidding? I haven't seen or heard much of anything the last 3-4 weeks. 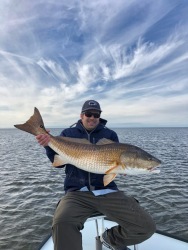 This time last year the DelMarVa was having a decent fall run of slot reds. Either no one's fishing, they are fishing and aint catchin', or maybe they are catching and ain't talking...or maybe it IS over. I mainly fish Jersey with a few trips to MD every year. The fall run has been terrible for me the past few years also. In 2016, I caught something every trip, but last year, not a single striper/rockfish for me. 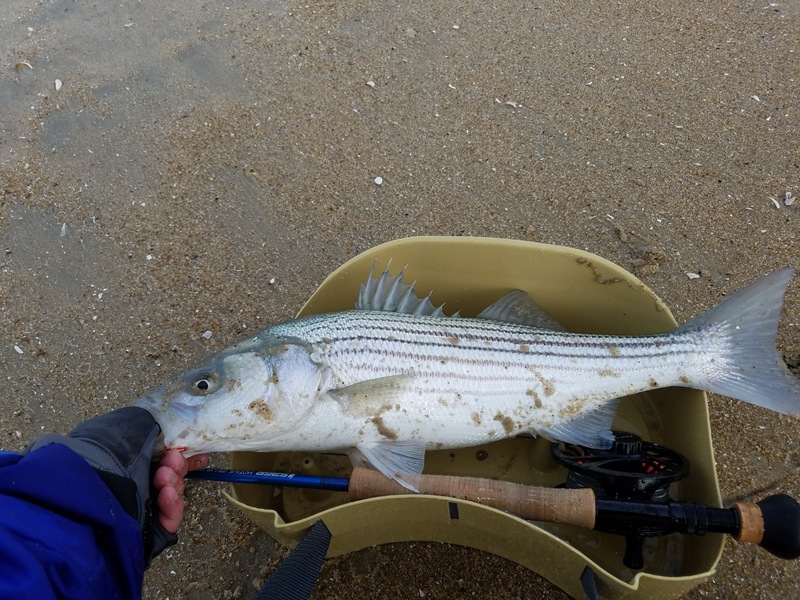 Question (and if this is too much of a spot burn-ish question, feel free to ignore it)...do the back bays of AI/OCMD have much of a resident striped bass population? Usually if I try hard enough in NJ, I can find fish from spring through fall by just hitting bridges, light lines/shadow lines, etc. I appreciate the input Kracka...The wife wants to do a longer trip (5 days or so) to OCMD next year, probably late summer. Maybe I'll bring the kayak and see if I can find some fish. Sorry for the hijack...hopefully the fishing picks up for you guys. The water still seemed warm for this time of year, so hopefully everything is just delayed. Yes, you can pretty much find resident schoolies behind OC most of the year. They might be hard to find in the middle of summer when the water is hot, but the rest of the time they can usually be caught. Anymore, that's where I go if I just want to catch some fish. Outside of the inlet and Rt. 50 bridge area, access can be tough to decent spots from the shore, so the kayak will help. Is there such thing as spot burning if there are no fish? 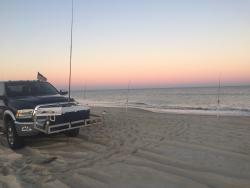 Went out last weekend to a place I used to catch a lot and remember how I got irritated that a couple of rogues were scooping schoolies up with a net, and felt like there were no living creatures in the water. This being the same spot where my son and I had once caught a combined 120 fish in an hour (my son insisted on photographing each and every one, filling up my iPhone), but I digress. I.packed it up and went over to another place where I caught schoolies on every cast a couple of years ago. Nothing at all happened. After that, I went back across the bridge and no luck (didn't see a single fish caught by any other people either). I finally have some vacation time, so I'll give it another shot, but this is the time of year I used to enjoy top-water action and I'm worried about where the fish went. 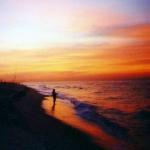 I'm heading down next weekend 11/23 to 24 to the DSSP for some surf fishing. I hope something changes with the fishing. 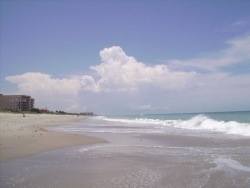 I'll hit the surf first for a day , then maybe the inlet Sunday. Tight lines.